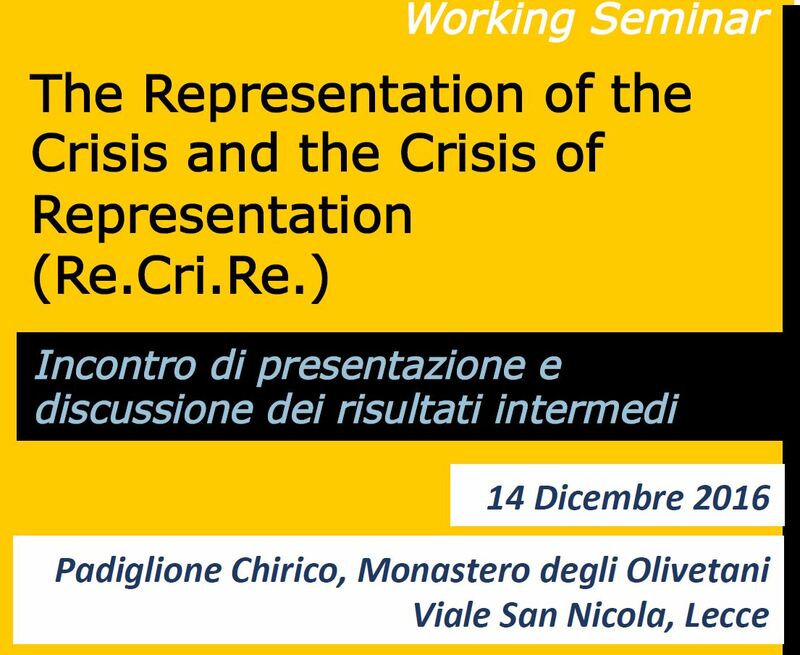 On December 14, at 3 p.m., in Lecce will be held the second working seminar organized by ISBEM and by the Department of History, Society and Human Studies – University of Salento. During the meeting, it will be presented and discussed the results of the mapping of the European symbolic universes also with the help of several professors from different theoretical areas. See the playbill of the event below.